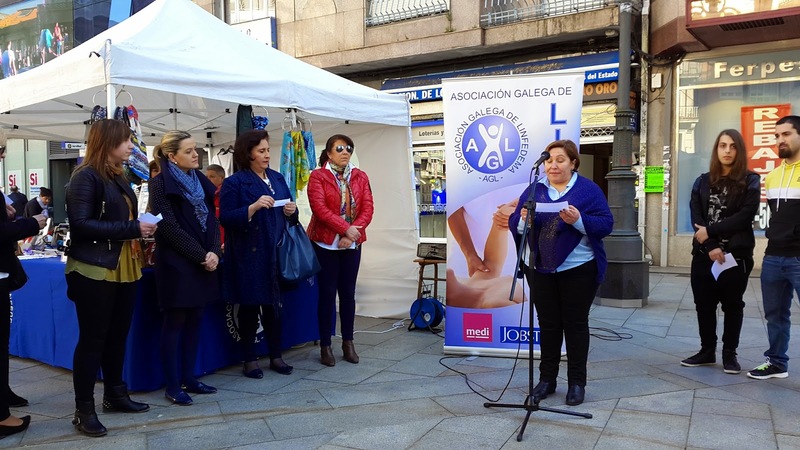 On the 6th of March, Lymphedema Awareness Day was celebrated in all the Provinces and Reagions of Spain, and internationally in many countries. 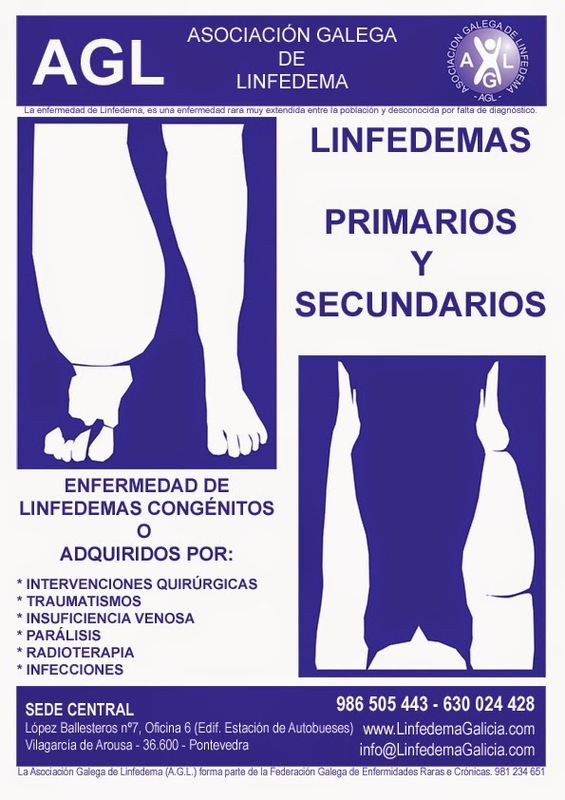 The creation of real Multidisciplinary Lymphedema Units in all Public Hospitals. 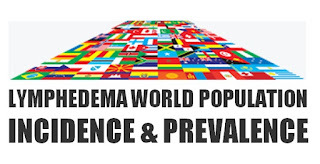 Training of public health professionals in the management of lymphedema. 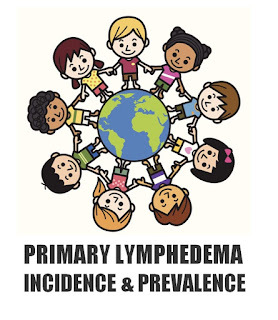 Equal and non-discriminatory access to Specialized Units for all patients alike, be they Primary or Secondary Lymphedema. 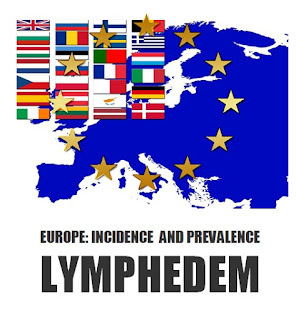 Supply of free Orthoprotesic Lymphedema Garments through the National Social Security, as they are an essential for lymphedema, as part of treatment for a chronic and progressive disease. 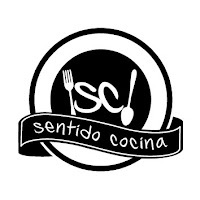 Supply of skin ointments through the Social Security, as they are indispensable to avoid serious complications, and for the maintenance of the disease. 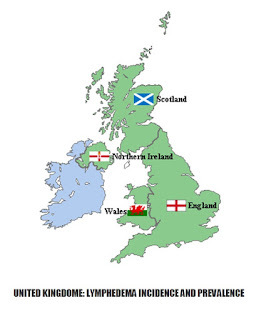 Access to regular Clinical Maintenance Treatment through the Public Health System. 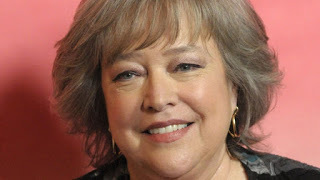 Many patients have to fund their own treatments. 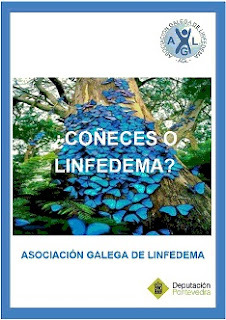 Publication of a common Clinical Practice Guideline for the entire national territory, following current international consensus, and in cooperation with the National Spanish representation, of Lymphedema patients -FEDEAL. 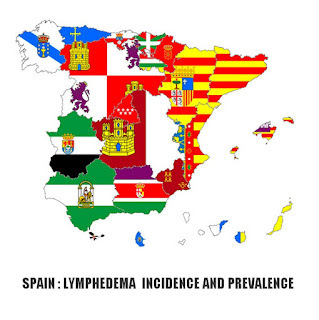 Setting standards for evaluating and the recognition of impairment and disability due to lymphedema by the Spanish Health System and Administrations. 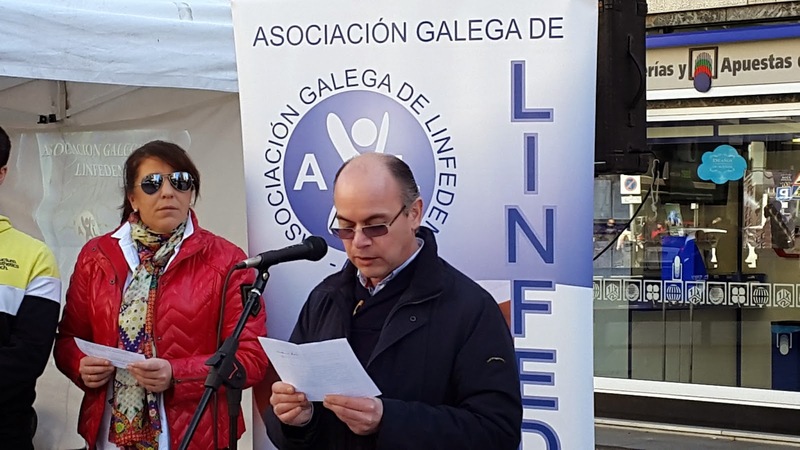 The event was attended by a big audience, and with the participation of public political figures and representatives of various organizations.